Did you know that winter is the best time to organise an event in Rome? Even in the cold and short of sunlight days, you can enjoy its beautiful scenography for all types of events. 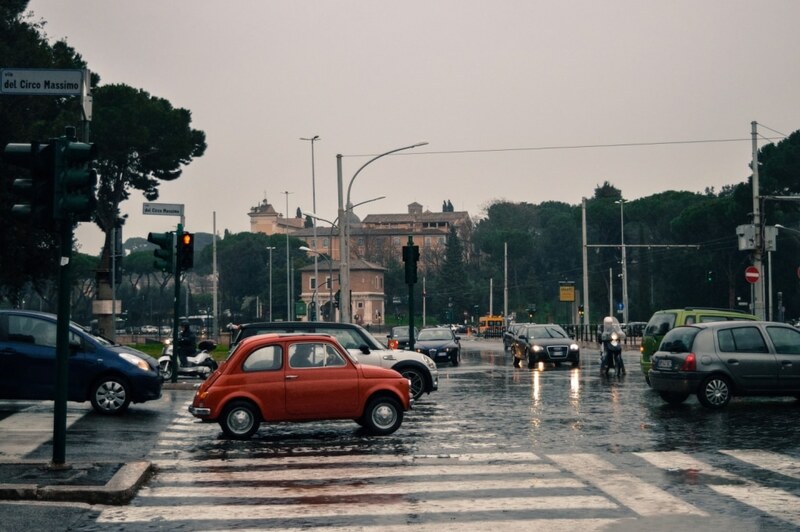 The reason that winter is a good time to host an event in Rome is because May, June and even September are the peak season for leisure tourists, when the city is crowded and that creates conjunction problems, caused by over tourism: traffic, high rates for accommodation and activities and no availability. The second best season for events in Rome is autumn. Both in winter and autumn you can enjoy and “breathe” a different atmosphere and experience the real essence of Rome. During this time there are more venues available and these are also more affordable. 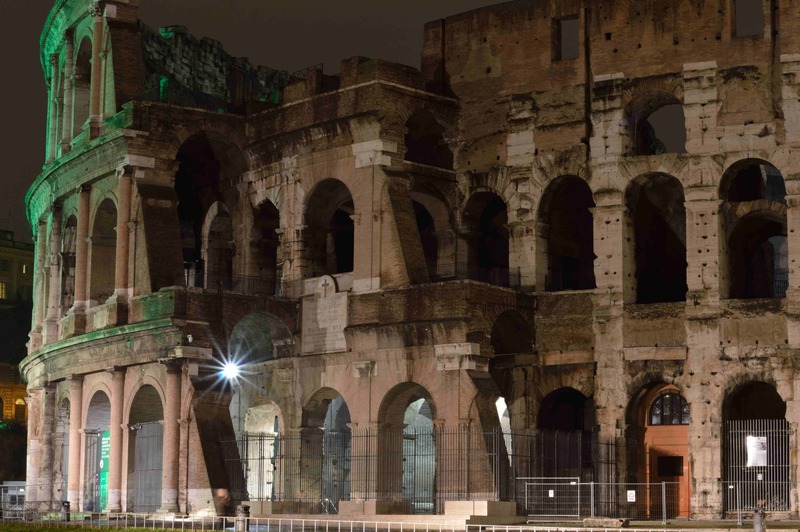 In this post we have selected several venues to inspire your next event in Rome. Hosting over 300 business events per year, Auditorium Parco della Musica is the largest multifunctional complex of Europe and one of the largest in the world. Popular among both Italian and multinational companies, the average delegate number is about 1000 participants. It has four concert rooms for 300, 650, 1100 and 2700 respectively, as well as an exhibition area of 3000 sqm. For smaller events, it also has halls ranging from 20 to 200 seats. It’s a stunning venue that combines modernity and Roman history. The Museum of Music Instruments of the Accademia Nazionale di Santa Cecilia in the heart of Parco della Musica contains the most important Italian instrument collection. The national centre for contemporary art and architecture, the MAXXI Museum, is a must see when in Rome, especially for enthusiasts of the work of Zaha Hadid. Her work that is now an integral part of the museum attracts both national and international art lovers. Furthermore, the museum has a very interesting and unique concept behind its construction, with the aim to offer “a world to dive into.. where the Campus is organised and navigated on the basis of directional drifts and the distribution of densities rather than key points”. Here companies can host an exclusive VIP event from 20 to 600 guests across one of the seven event spaces and fascinate their attendees with the outstanding art pieces. ​The 5* Rome Cavalieri Waldorf Astoria Hotel has onsite conference facilities and a big room capacity, 345 rooms in total. With the fabulous Rome Cavalieri view and attentive five star service, the hotel is the perfect meeting point for a conference in Rome. The biggest room, Salone dei Cavalieri grand ballroom boasts a capacity for up to 2100 attendees. Attendees will be able to admire the beautiful art pieces and benefit from the latest technology in-house. Further 28 meeting rooms and breakout areas are equipped with the latest technology equipment to support the event. For the complete VIP experience delegates can use a separate entrance to the Salone dei Cavalieri main ballroom. The 5* Hotel Eden Rome is another premium meeting point in Rome and belongs to the Dorchester Collection. The luxurious hotel has 98 rooms and suites and is located in the centre of the Old City of Rome. 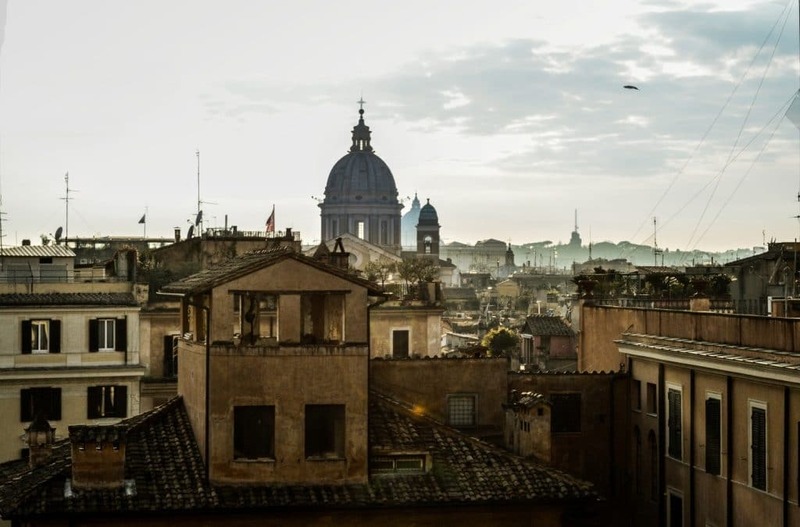 It has a distinctive Italian design and offers panoramic views of Rome. Visitors can benefit from the elegant, modern and sophisticated atmosphere while feeling “home away from home”. But it’s also a wonderful event venue, offering to host events at one of its three event rooms: Sala Borghese, Sala Ludovisi or Sala Colonna. Sala Borghese has the biggest space able to accommodate up to 110 attendees for a cocktail and 60 attendees for a banquet. You can offer a private tour of Museum Capitolini, a venue dating back to 1471. All began when Pope Sixtus IV donated a group of bronze statues of great symbolic value to the People of Rome, and the rest is history. As a result, there is a strong link between the collections and the city of Rome, with most exhibits from the city. Museum’s magnificent and long history and the many treasures that can be found there, make the museum the perfect unique venue for high-profile corporate events. The museum can accommodate up to 300 people for private educational tours and maximum of 300 people, seated, on the stunning Palazzo Caffarelli terrace with its amazing views over Rome. Business aside, leisure is also an important element to integrate into the event and give attendees some free time between the meetings. For example, this can be a themed experience that will be linked to the event objectives. When planned right, it will attract more attendees to the event and they will leave with more positive thoughts and memories from the event and the destination. We not only suggest the popular Vatican and Colosseum, but also other attractions, which represent the true essence of Rome, and to mentions few: San Giovanni in Laterano, Palazzo Maffei, Basilica di San Paolo fuori le Mura, Castelli Romani, Galleria Borghese, Villa Adrian and Villa D’Este are some of our favourite spots! We love also touring the city by night to avoid the crowds, when we’ll also stop by the Trevi Fountain to make a wish and ensure that the delegates will come back to Rome! We hope that this post gave you some food for thought with fresh and new ideas to inspire your next corporate event in Rome. If we can assist you in the future with planning your event and designing an engaging event programme don’t hesitate to get in touch.